Description: Analyze the value of excess corporate real estate for a publicly traded medical device company. Assignment: Design and implement a marketing program for the disposition of 600,000 Sq. Ft. of manufacturing buildings on 44.1 acres of land, all with significant pre-existing environmental contamination. 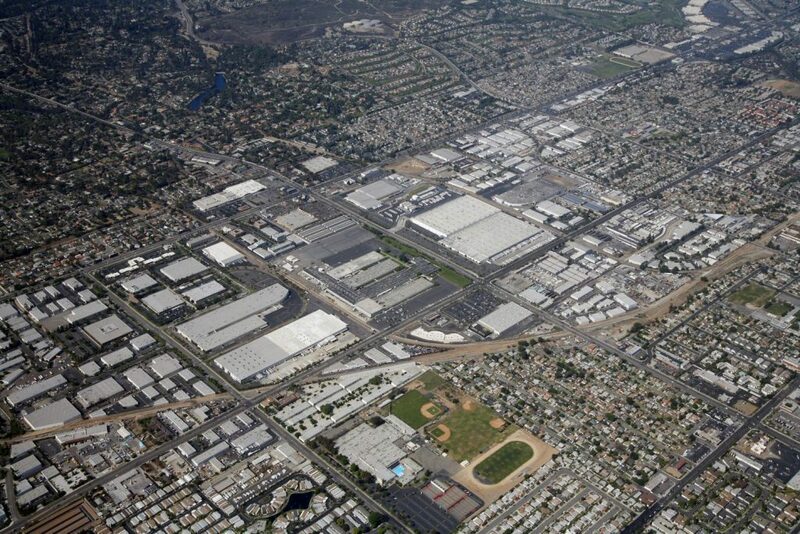 The team also worked closely with the city of Fullerton to coordinate new entitlements that would be required for future redevelopment of the site. Result: Received fifteen offers to purchase from developers with a wide range of potential uses for the site. Ultimately the team identified an industrial developer and the site was acquired for the development of nearly 1,000,000 Sq. Ft. of new state-of-the-art distributions buildings.